They Read My First E-book? If you want to have an insight of the path of one of best student of Soke: Kuma クマ, don’t hesitate, go for it ! it is a kind of privilege as well as a real pleasure to read this book and have the opportunity to get a glimpse of a life of a true master! I wish I had read it a couple of years back. This book gives some interesting edges to learning and commitment. Be budo, climbing, new language, … Whatever- a truthful approach. Add the budo specifics around the genesis and the motivation, and it makes a very compelling read. As a long-time practitioner, teacher and Dojo owner, I was impressed by Arnaud’s experience, sense of humour and ability to translate the many insights that Japanese Budo training offers the world. He embodies the Martial Spirit very well through his stories of Japan and the culture. He also gives many valuable technical points to those who have been on the martial path for either three months or three decades. 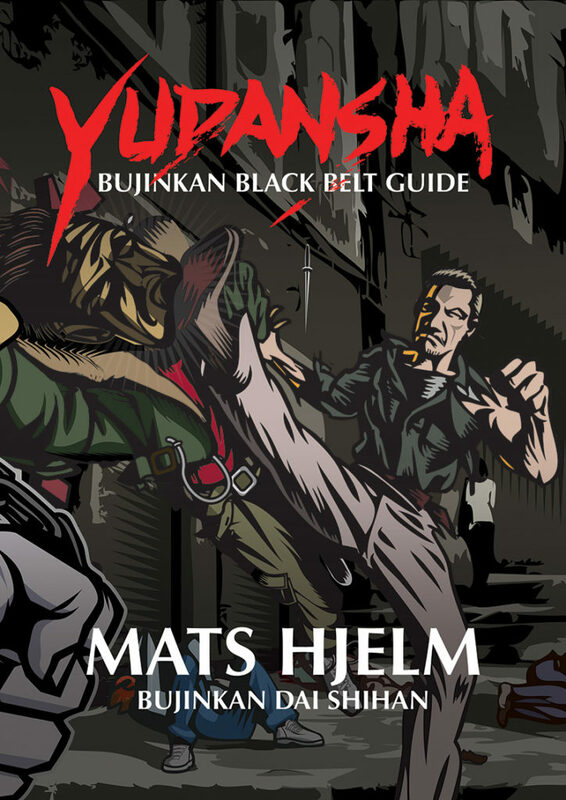 I highly recommend this book to any student or teacher of Martial Arts! We are fortunate to have someone like Arnaud write this book. There’s a lot of older texts but nothing really recent. Not only is he one of the foremost practitioners in the art, but the dude can write well. I was afraid I would get bored, but that wasn’t the case. 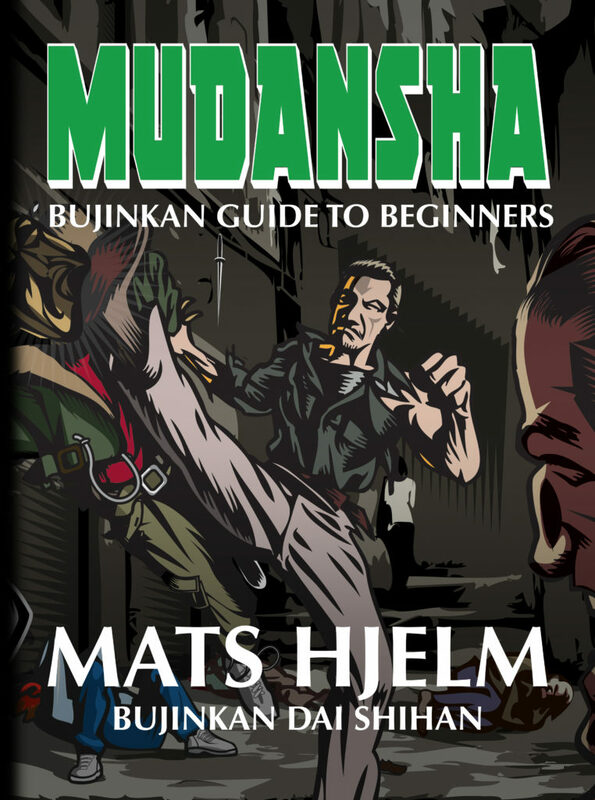 If you’re in the Bujinkan or even just a practitioner of budo, you should read this book. FULL OF USEFUL INFORMATION. A MUST READ. Happy new year to the Bujinkan! We did it! A few days ago we began a new year of Bujinkan training. I wish you all a Happy new year, full of success, good health, and improvement. 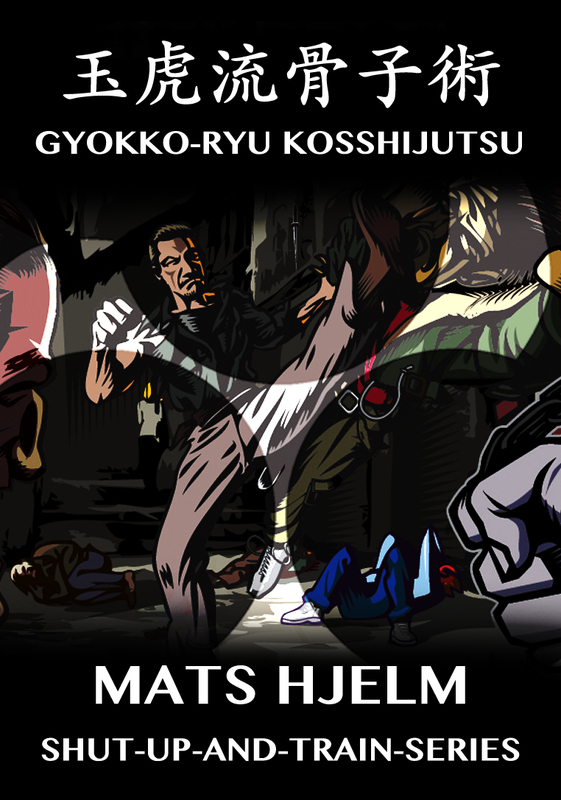 To help you all, I give you FREE access to http://www.koimartialart.com. 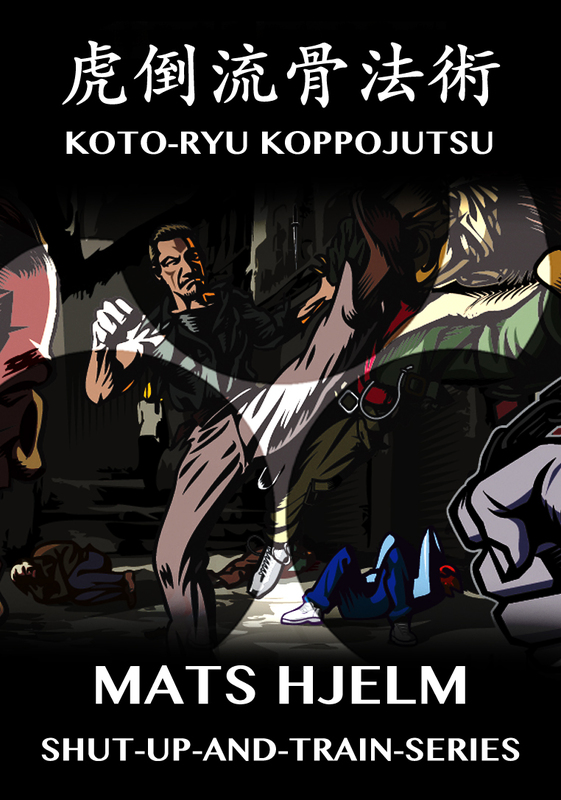 Click here: https://www.koimartialart.com/p/free-all-access until the 10th of January. Take this opportunity to review your basics, waza, and weapons. It will not replace actual training, but help you learn faster. This new year is the chance to make a positive change in your dōjō. In 2019, I want to train more regularly, every week. In 2019, I want to study more, to understand the beauty and depth of the Bujinkan martial arts. In 2019, I want to respect my sensei, my many senpai, and be an example to every kohai of my dōjō. In 2019, I want to be a better practitioner in every aspect possible. In 2019, I want to do my best to go to Japan and train under Sōke. And if I cannot go to Japan, I will join seminars with people that are training in Japan. Happy new year to all. Thank you for your endless support. I take this opportunity to wish you all, all the best for the Holiday season. Whether you are a believer or not, this moment of the year is unique for a majority of humans. In Japan, it is a big thing, even though they are not following the same religious beliefs. I don’t know for you, but in 2018, the year of the earth dog, has seen quite a lot of changes, some good, and others not too much. But that is what life is about. It was Christmas yesterday. I thought I could share a few ideas around the word “Christmas” seen from a Japanese perspective. It might also help you pave your Budō path for next year. How does the sound “Christmas” which is “クリスマス,” “Kurisumasu” in Japanese, can have those two meanings? Easy! In his book (8) (9) Sensei writes that the Gyokko Ryū is the origin of Japanese Budō. It makes sense. So prepare yourself and make 2019, a year of profound transformation and introspection. In 2019, listen to your nuts! And come back to the training after your holiday break. 空気の中に空間, Kūki no Naka ni no Kūkan: find the emptiness in the middle of the empty space. No more strength, no more technique, only control! That is how I can summarize the many classes I had the chance to do here at the Honbu. I began to study this “control” in March, then again in July, and then now, I know what Sensei is doing. At the same time, I cannot do it. To reach this “non-movement” requires many more years of practice. Control as we saw, is something natural that your body does when it is ready. This is not something you decide to do. Each time you want to do it, you are limited by parasitical movements. Small mistakes, impeach you from doing what you should do. When you enclose the bee in your hands, it stays in darkness but has space to walk. The bee doesn’t understand what is happening. At the same time, it doesn’t feel any threat and thus, does not sting you. Uke is trapped in a somewhat comfortable state. There is no pain, no hit. Sensei controls him with one or two fingers but doesn’t show any intention of finishing him. Uke is stuck in his thinking process and tries to escape to find a better angle of attack. This is pure survival and denotes a drastic change of attitude from the opponent. The initial “attacking mode,” disappear when Sensei wraps Uke’s attacks softly. Then Uke has to reconsider his options. That is when he moves into survival mode. Now, his first priority is to save his integrity. He has no more willing to destroy Uke. Survival is “seizon,” (2) and it is about existing, not about fighting. Sensei keeps saying “Tatakai wa Janai”, “there is no fight.” (3) It is what he means when he says that we have to control Uke as a whole, the same way you would, a bee in your hands. We have to wrap Uke so that he is only trying to survive. Then, no fight is happening. Last March I didn’t get the “Tatakai wa Janai” right. “There is no fight” doesn’t mean, that there is no combat. It means that the attacker is not in a position (body and mind) to attack. Like the bee trapped in the hands. The willingness to attack is there, but the possibility is not offered to the opponent. We do not stop fighting, we prevent Uke from attacking. If he were not wrapped by Tori’s movement, he would attack. But as there are no more strength and no more technique, there is no fight possible. This is the exact philosophy of Sensei’s ninpō. The Bujinkan is not about warfare, it is about controlling without violence. Because we are who we are, there is no possibility of a fight. My friend, Jack Hoban, studied under Dr. Robert Humphrey. Dr. Humphrey wrote the “warrior’s creed,” and you can read it on his t-shirt, each time jack is around. “Wherever I walk, everyone is a little bit safer because I am there. Wherever I am, anyone in need has a friend. 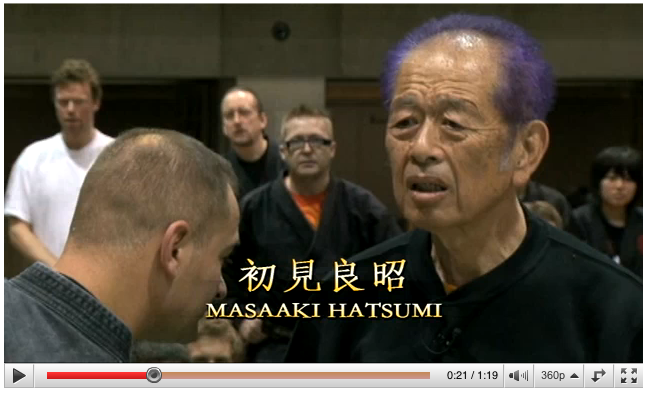 Like in “Amo isshun no tamamushi,” Hatsumi sensei teaches to control the world around us with peace. Our goal is to make it impossible for something terrible to happen. Today is my last class for this trip. And I will train with Shiva at Nagato sensei’s training. This control requires no strength, no force at all. This is the familiar “Chikara Janai” used by Sensei in class. (1) Beyond this lack of physical strength exists another type of force: Jitsuryoku. (2) The more you train, the less power you use, and this is the consequence of increased skills and abilities. Sōke said that “there are no forms, only control” and that we should “move after, not before the attack.” When you have gained this type of competency, your body reacts naturally, with no muscular force. This is the “true strength,” one that doesn’t require muscle. What we learn in the Bujinkan is way above our physical senses, this is the mysterious world of Yūgen (the theme of 2004). (3) The (yet) non manifested movements lying in the Ether, and that we express with our body and mind. This expression is Inochi, the life force. (4) Inochi also means “destiny.” I understand that as a way to better ourselves. The techniques that we train are only an excuse to find this truth within us. This is our fate. Friday night, Sensei said this is identical to the godan test. The Sakki feeling is of the same nature as Yūgen. (5) But this ability to feel the sakki is in us since we are born. This is not something we learn. But something we make available again through hard training. If we fail to walk this path and use the life force in nature, we limit our possibilities and enter the Yūgen. (6) That is a limited world where elegant simplicity and control can exist.